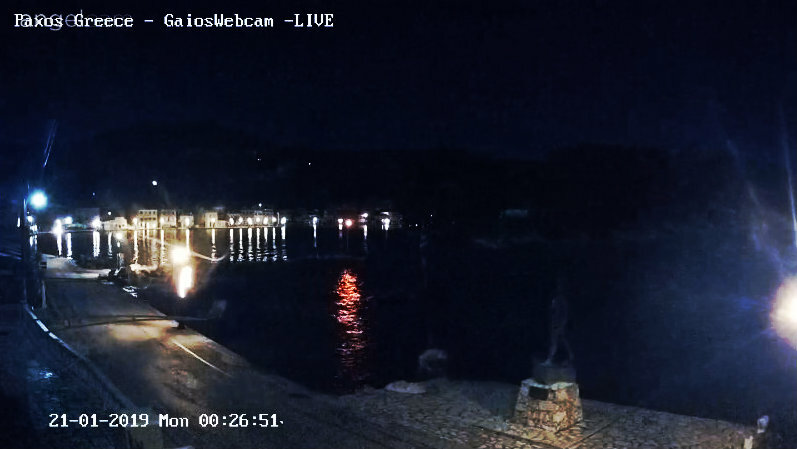 The most beautiful of the Ionian Islands. 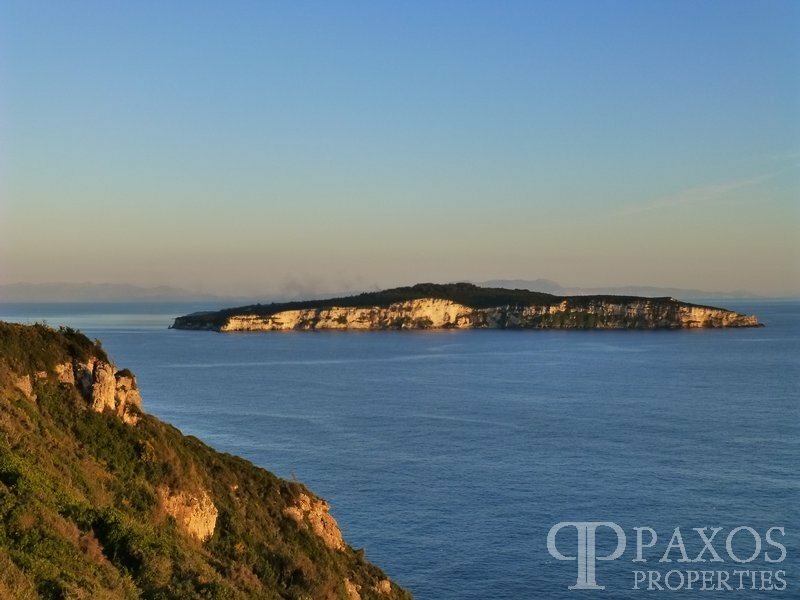 A 4610 m2 plot situated on the southwest side of the island, offering remarkable views of the rocky cliffs of the coastline, the sea and the island of Antipaxos. 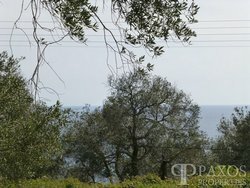 4150m2 plot with building permit for two houses and swimming pool in the area Kloni Gouli Gaios. The property, offering an excellent sea view, is just 30 metres from the beach with direct access to it. 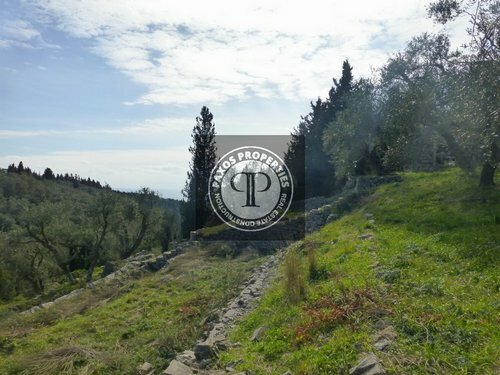 4080m2 buildable plot in the area Ostries Gaios, situated on the western side of the island, exceptionally well fenced with stone walls, offering a panoramic view. 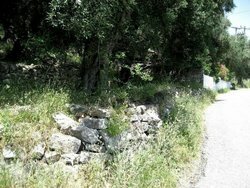 Land with a 65m2 unfinished stone house and the right to build an additional 135m2. It is situated on the western side of the island offering a panoramic view, just 100 meters from the sea.